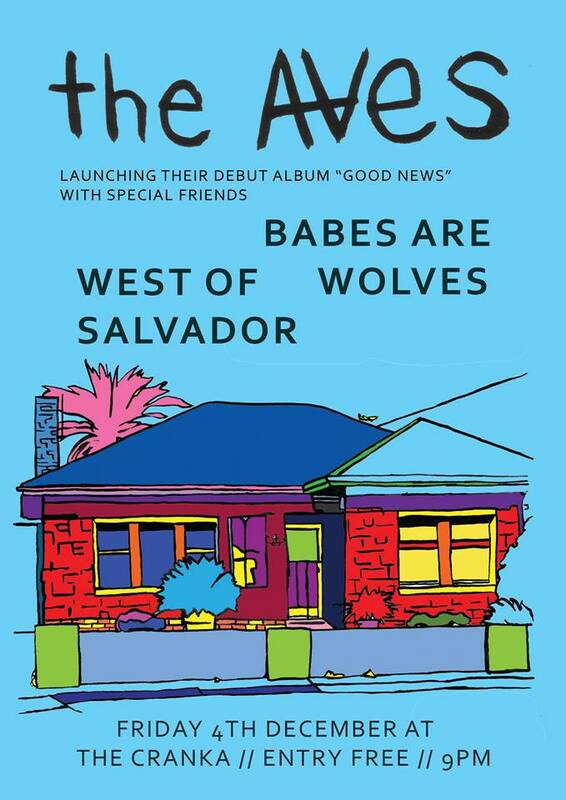 Local garage-popsters The Aves launch their debut album ‘Good News’ on Friday 4th December at The Crown & Anchor along with Babes Are Wolves and West Of Salvador. We will take a good bet that you’ll be hearing alot of this album on ThreeD’s top 20+1 over the next few weeks! Head on down and see what the fuss is all about, its a guaranteed good time! Onto the gig guide for the week….